If you’re in need of a reliable yet affordable limo service in Saskatoon for your birthday, you’ve come to the right place. Our company offers luxury limousines as well as exclusive party buses to make birthdays even more special and unforgettable. We cater to your transportations needs, whether for kids or adults. For those who are looking for a custom limo service for their birthday celebrations, look no further, our Saskatoon limo service will provide you with an experience perfectly customized for your unique needs. To enjoy more convenience, kindly book your limo service earlier so that we can arrange it for you in a timely manner. Our company provides innovative birthday party celebrations in order for our clients to enjoy more while having complete fun during their special day. Say goodbye to traditional parties and celebrate it with new birthday ideas such as interesting stretch birthday limos. We can help you arrange everything through our expert team for birthday limousines. We’re here to help you make the most memorable birthday with special limousine service in Saskatoon. We actually have something new for every birthday celebrant that will choose our luxury limo service ideal for birthday parties in the local area. With our fun and friendly drivers, you are sure to get smooth and enjoyable trip wherever you want to go in Saskatoon province. In fact, our limousines are like party machines, perfect for both kids and adults, which give an experience like never before. When it comes to birthday celebrations and luxury limousines, this is the right place to be. 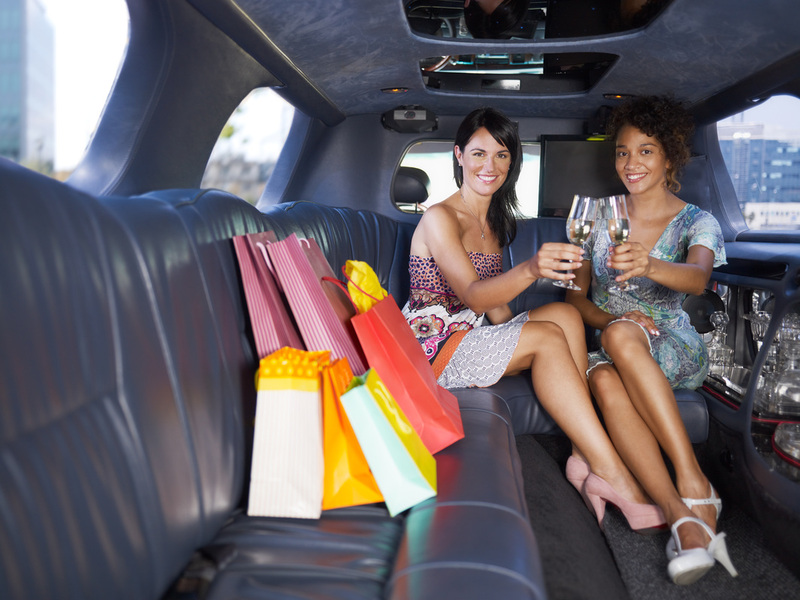 Our excellent Saskatoon birthday limo services will meet your needs in no time. With affordable rates, you will be treated like a complete celebrity on your birthday. Who doesn’t like that? We’re sure that you will definitely enjoy your most special day with us. We will take you and your guests from and to theme parks, restaurants, clubs, and other ultimate birthday party points of your choice in Saskatoon. Our large fleet of limousines that includes a wide variety of choices for you to pick from. All you have to do is inform us about your exact requirements and we’ll take care of everything for you. Our birthday celebrant will have fun in our VIP limousine with while on the road between destinations. You can savour deluxe champagnes with your family and friends while enjoying the scenery out of the window. Our chauffeurs are actually providing timely service so you won’t be late for your celebration. Know more about our limo service packages by submitting a free quote request on the right-hand side of the page. That way we can give you complete list of the services you have to pick from. With us, you can celebrate your special day in lavish style and ultimate comfort. 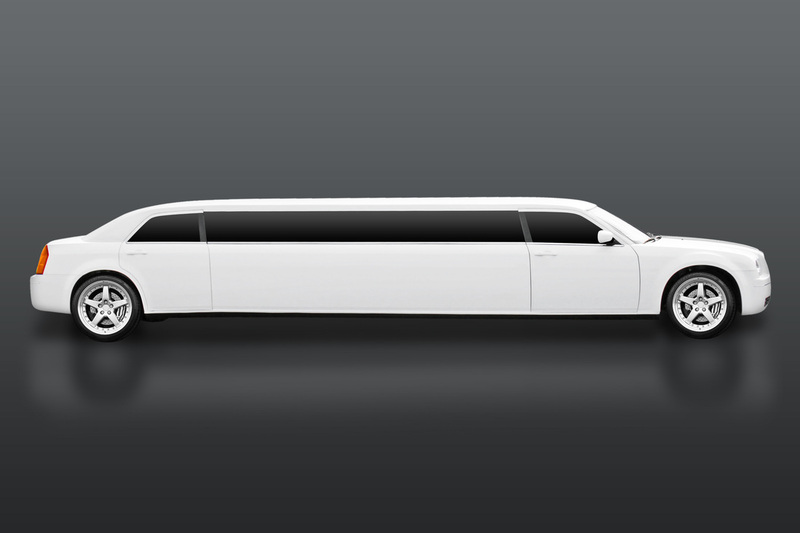 With our birthday limo packages, you are sure to find the best that will match your needs. And since it’s your birthday, we will grant your special request for a more exciting trip. We look forward to helping you make your birthday the highlight of the year! We look forward to accommodating all your special needs.